When most people think of cancer, they think death, but Beth “Sprinkles” Goodman’s first thought was life. In 2001, at age 39, Beth asserted her will to live. “I never gave fear an opportunity to settle in,” she says. 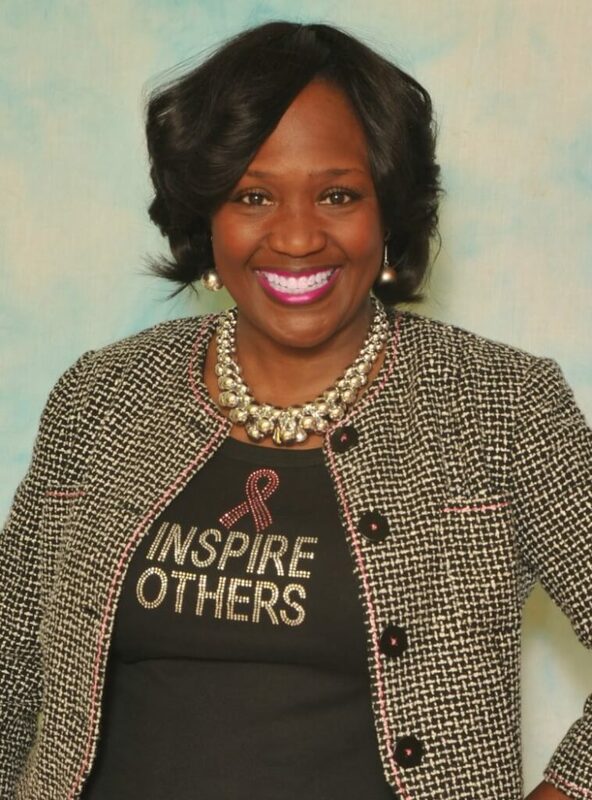 Eleven years later, this "Papple" (New York-born "apple" and Georgia-raised "peach") is a self-proclaimed keynote speaker, breast cancer conqueror, life coach, wife, mother, entrepreneur, and author with sprinkles of purpose, positivity, and passion. 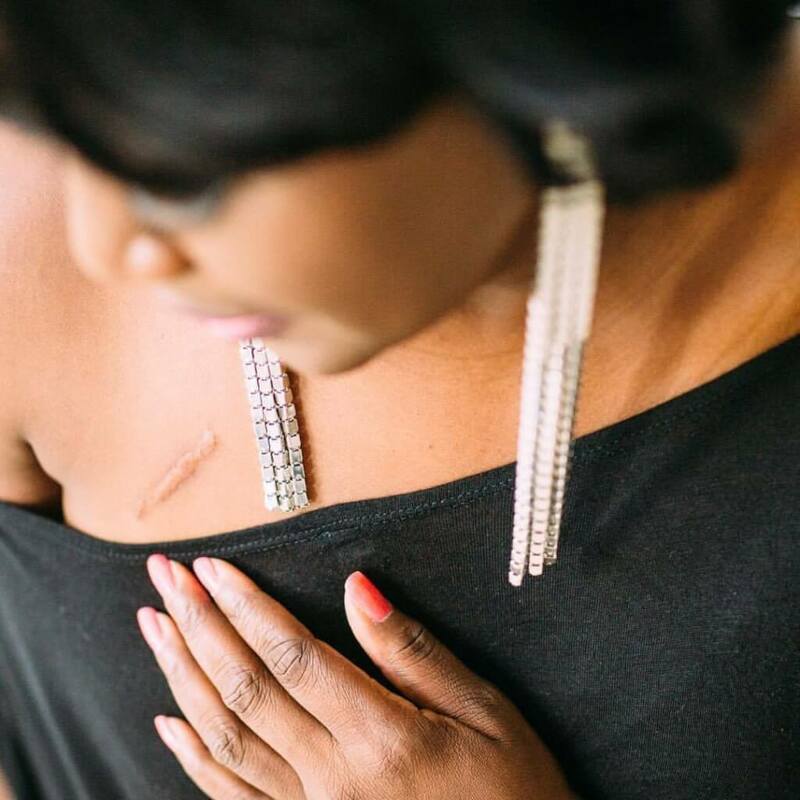 “One of the hardest parts post-mastectomy was not having the strength to pull the sheets up around my neck. It was the first time I cried. It may have been the only time,” Goodman recalls. Helping her with the covers, her husband reminded her that he was there for her and responded, “Baby, you prepared yourself for everything, but you didn’t prepare yourself to need help from other people.” Goodman calls her husband her guardian angel. “My story is unbelievably believable,” she continues and further affirms, “My faith is very strong. People respond to the level of where you are!” Faith was something that came easily to her, probably because she’s worn that armor for such a long time. The moment she asked God, “Why me?” the response was, “Why not you? I can trust YOU with this.” Goodman attests that’s when she knew That's when Beth knew God was with her in the fight against breast cancer. Her focus went to never wavering in her battle. Goodman is a no-nonsense prevention advocate. She urges women to practice regular breast checks, particularly a week after menstruating. You need to know what your “girls” feel like normally, she says, if you are ever to discover an abnormality. In Goodman’s case, it was her husband, in a moment of marital bliss, who discovered the abnormal lumps that would lead to her diagnosis. “My purpose here has been to sprinkle P.I.N.K. (Points to Invoke Notice to Knowledge)” she says. Goodman has used the word “sprinkle” for decades. 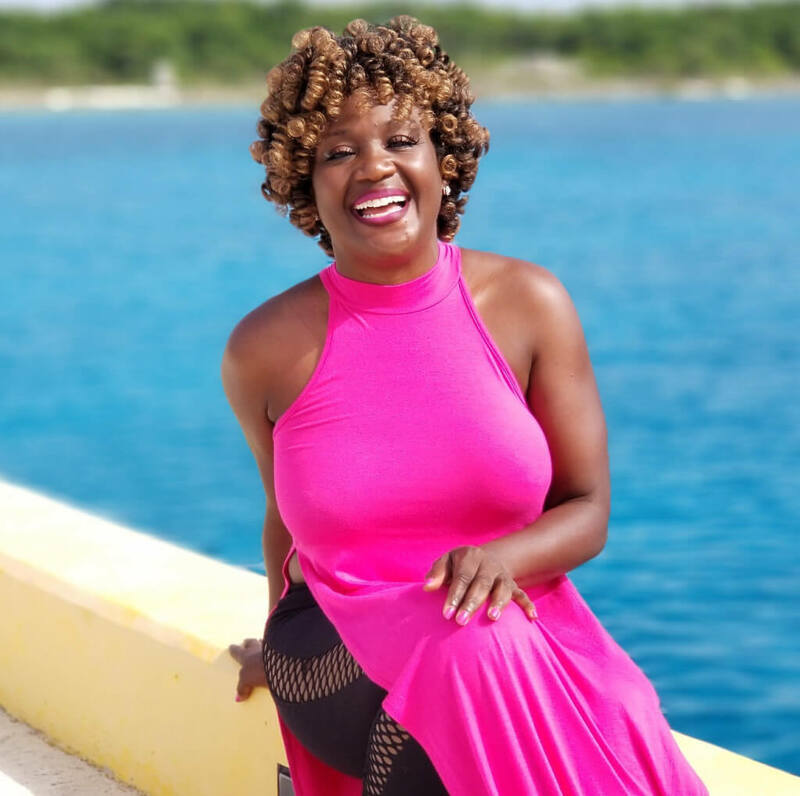 Inspired by Regine Hunter’s catch phrase from the show Living Single, she decided she wanted her own word. She began to use it as her own parting expression, but it gradually became an all-purpose word, seemingly heaven-sent. Did you know that the word appears in the Bible more than once? Goodman’s favorite is in Isaiah 52: 13-15—“See, my servant will act wisely; he will be raised and lifted up and highly exalted… so he will sprinkle many nations, and kings will shut their mouths because of him.” Goodman considers herself a servant, raising and lifting up others. And jokes that her mastectomy/reconstruction results are "high and lifted up." Goodman’s story is not just about cancer. It’s about the unmeasurable capability of the human spirit to abound in the direst of circumstances. Mental health, strength, and faith is the message here. You have enough sprinkles, so don’t be afraid to spread the love!